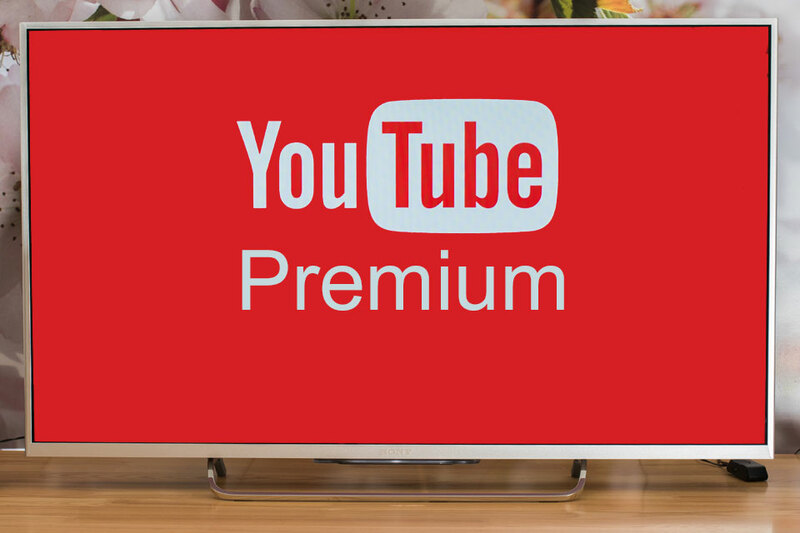 Youtube has ordered 10-Episodes set to debut in 2019, on the new Youtube Premium platform set in 1990s as a one-hour dark comedy series, starring and executive produced by Kirsten Dunst. “On Becoming A God In Central Florida” centers on Krystal Gill (Dunst), a minimum-wage-earning water park employee in the Orlando area who will eventually scheme her way up the ranks of Founders American Merchandise: the cultish, flag waving, multi-billion dollar pyramid scheme that drove her family to ruin. George Clooney is producing along with Grant Heslov under their Smokehouse Pictures banner. 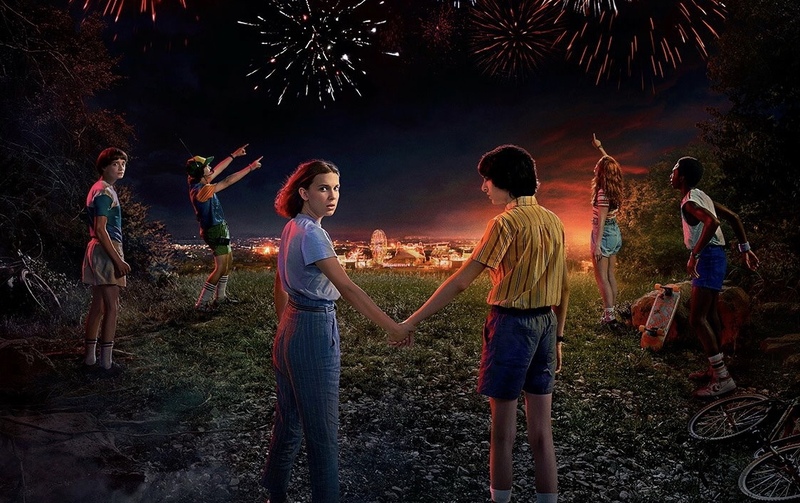 The show is produced by TriStar Television, with Esta Spalding serving as showrunner and Charlie McDowell directing. 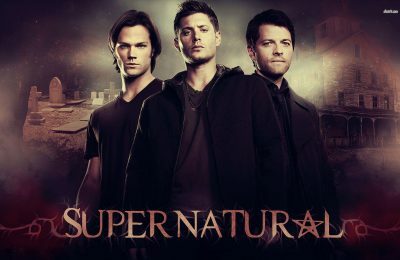 The series was co-created by Robert Funke and Matt Lutsky, who will executive produce in addition to writing. The show is currently in early stages of development. It will remain to be seen if any actual Central Florida locations will be used for filming. The obvious choices for the waterpark scenes, would have been Wet n Wild and Water Mania, both of which have been closed for a while. Stay tuned for more from , and be sure to get social with us on Facebook and follow along with us on Twitter @BehindThrills for the latest updates! Previous PostPredator drops new Red Band trailer and poster Next PostVideo-Preview Toy Story Land at Disney’s Hollywood Studios! 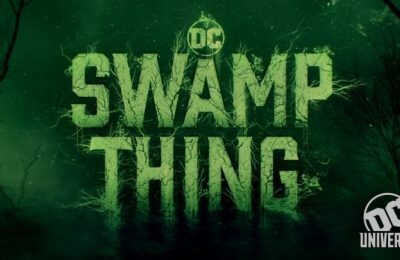 Swamp Thing rises for DC Universe in first teaser!